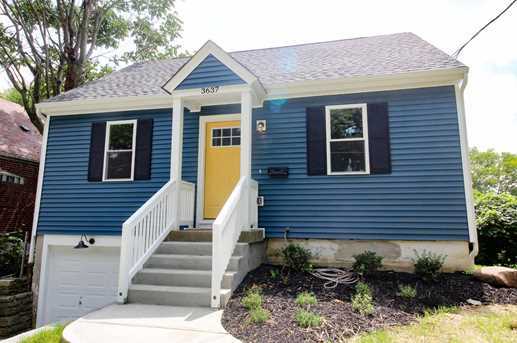 The Homesteading & Urban Redevelopment Corporation (HURC) is the designated home buyer of the National Community Stabilization Trust (NCST), a non-profit organization that works with local partners nationwide to restore vacant and abandoned properties to productive use and protect neighborhoods from blight. 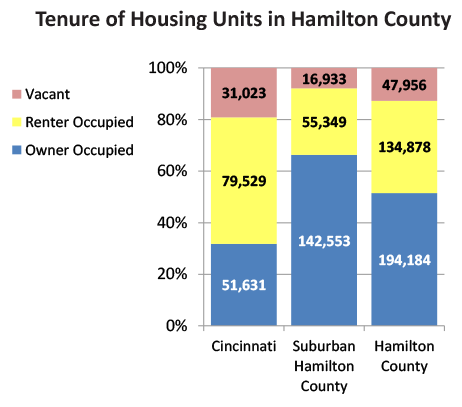 HURC often acquires homes in Hamilton County through NCST’s programs that facilitate the rehabilitation of vacant but structurally sound homes, enable safe, targeted demolition when necessary, and support creative and productive re-use of vacant land. 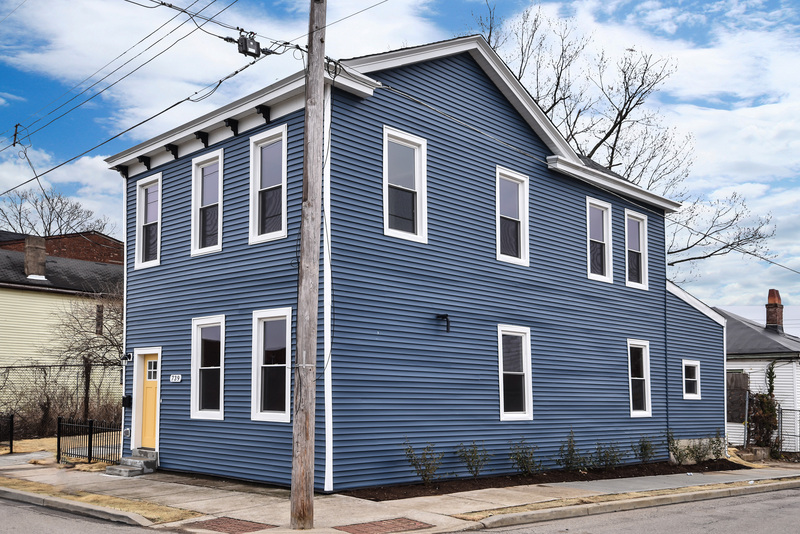 NCST featured a home in Walnut Hills acquired by HURC and its transformation by The Port in its January enewsletter and on it’s website.